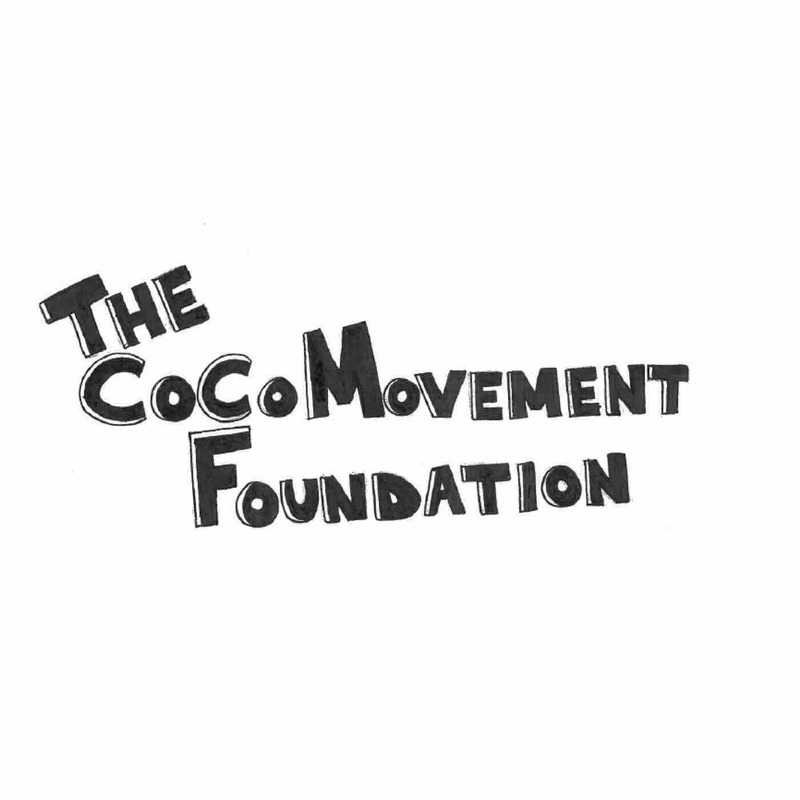 My name is CoCo Sullivan and I am the founder of The CoCo Movement Foundation, a local non-profit based in Houston, TX. My goal is to provide urban youth with the opportunity to express their creative abilities through music. I am currently raising funds to start a drumline for youth ages 12-18. It would mean a great deal to me, but ultimately to the youth, if we can raise enough money to get this program started in 2019. Anything will help! If you have any questions regarding my vision with the CoCo Movement Drumline, or simply would like to get involved and be the change, please do not hesitate to contact me. Thank you so much for your help!